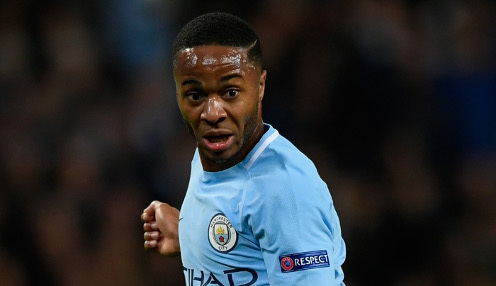 Raheem Sterling ended his England scoring drought in style in midweek and the Man City player, who’s scored in all three of the Premier League games he’s started at the Etihad this season, is 9/2 to notch first, 4/1 to bag 2 or more and 16/1 to score a hat-trick against visitors Burnley at the weekend. bet365 have also priced up the flyer winger’s top flight goal tally for the season with 25 or more chalked up at 10/1 and he’s 40/1 to finish as the Premier League’s top goalscorer - Sterling is also 40/1 to win the PFA Player of the Year award. The Citizens are unbeaten in their last 33 top flight games when kicking off at 3pm on a Saturday and Guardiola’s outfit head bet365’s Premier League ‘Highest Scoring Team’ market for the latest round of fixtures.